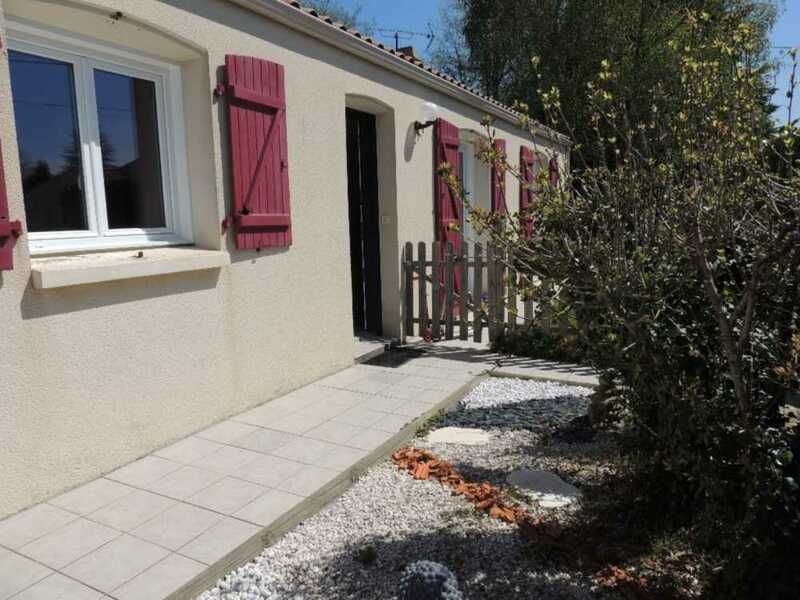 Want to buy a property or holiday home in the region of Vendée? 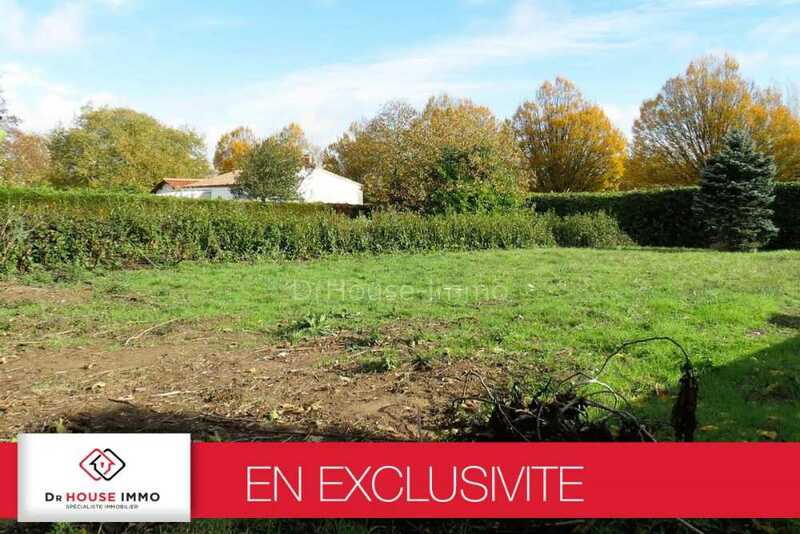 Find a property for sale in Vendée. 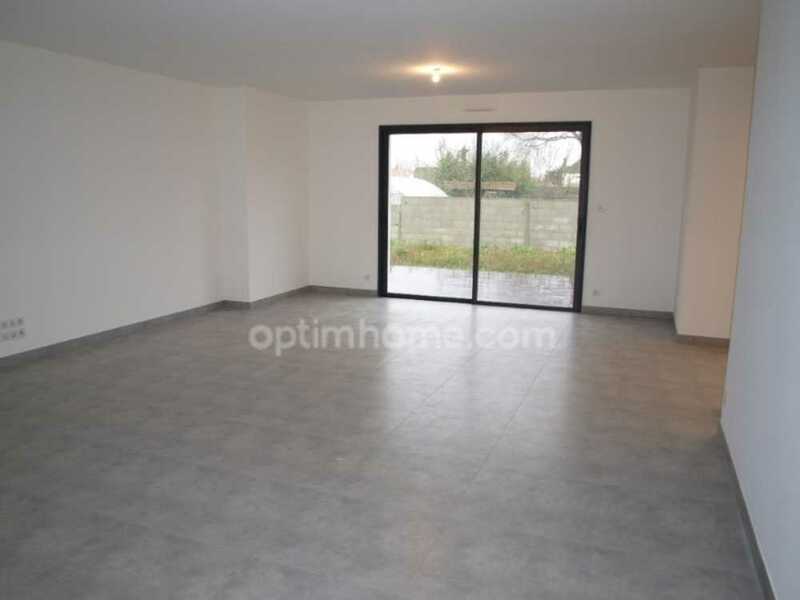 The average Franimo real estate price when buying a French property in Vendée is € 202.863.